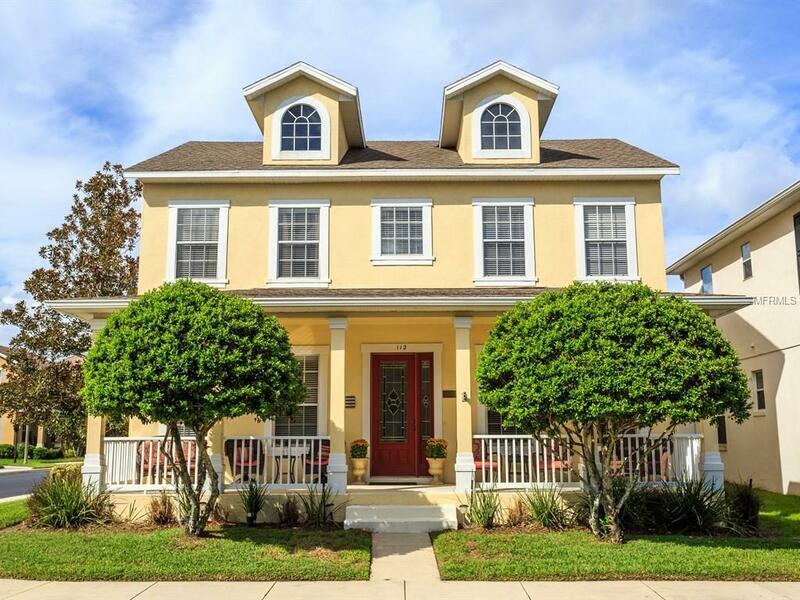 This luxurious 6-bedroom, 4-full bath, 1-half bath, 4,0009 square foot home sold for $438,000 which is $109.25 per square foot. 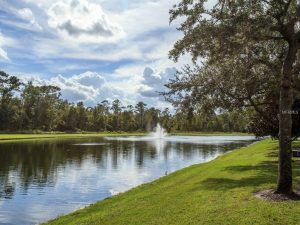 Located in the distinguished gated community of Avery Lake in Winter Springs Florida with a water view makes this home perfectly situated in highly desirable Seminole County. 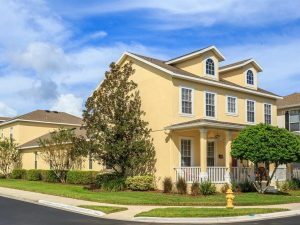 The community itself offers wonderful amenities including a pool, playground, basketball court and a pond complete with a fishing pier! The open floor plan is one to admire. For starters, the 6th bedroom is part of an apartment suite located above the garage. The suite features a kitchen, family room, and utility room. It has its own separate entrance, which makes it perfect as rental income, an in-law suite, or guest quarters. The interior features central heating and air. 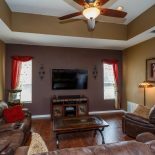 Carpet, Ceramic Tile, and wood floors are found throughout the home. 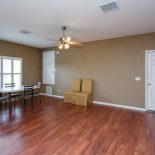 Additional rooms include a bonus room, office, family room, formal dining room, formal living room, foyer, inside utility, and storage rooms! The kitchen features a built-in oven, dishwasher, garbage disposal, microwave, and refrigerator. The resort-like master bedroom and bathroom are located on the main floor, while the secondary bedrooms are located upstairs. 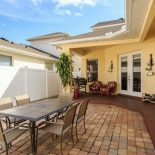 This home features a paved outdoor living room, right off of the family living room! This space is perfect for a relaxing evening outside or entertaining family and friends. The exterior is constructed of Brick, metal frame, and stucco with a shingle roof. Fencing, an irrigation system, and rain gutters complete the exterior of the home. 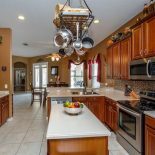 This luxurious 6 bedroom, 4/1 bath house located in Winter Springs in the highly desirable Seminole County sold for $438,000 which is $109.25 per square foot. 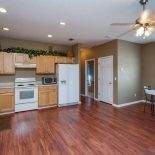 The open floor plan and separate apartment suite located over the garage really sets this home apart. 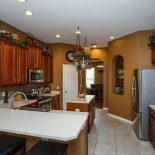 Located in the luxurious gated community of Avery Lake with many amenities makes this the perfect home in the perfect location. Contact Gitta Sells and Associates today to find your perfect home!